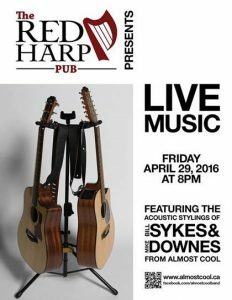 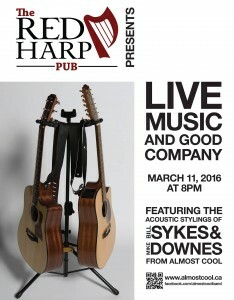 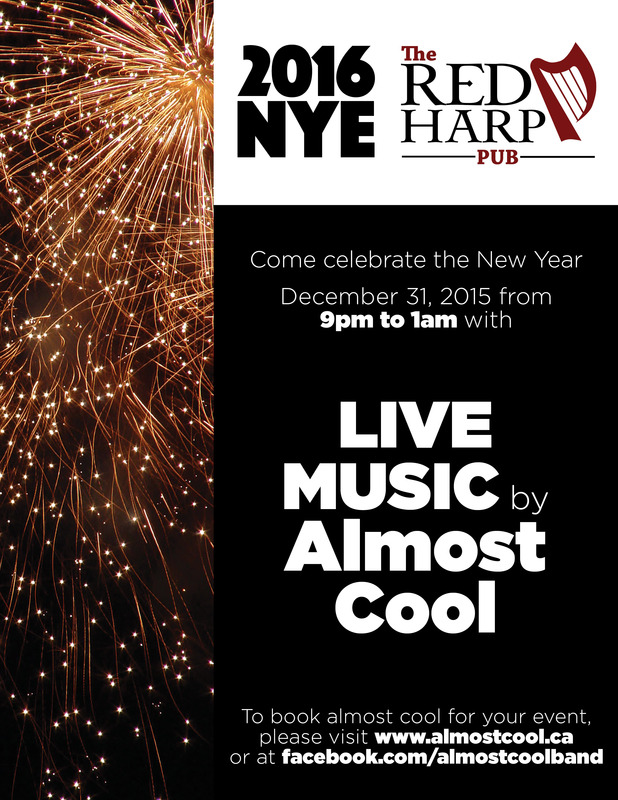 We hope to see everyone out for a great night! 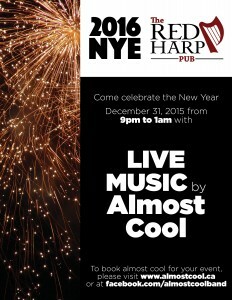 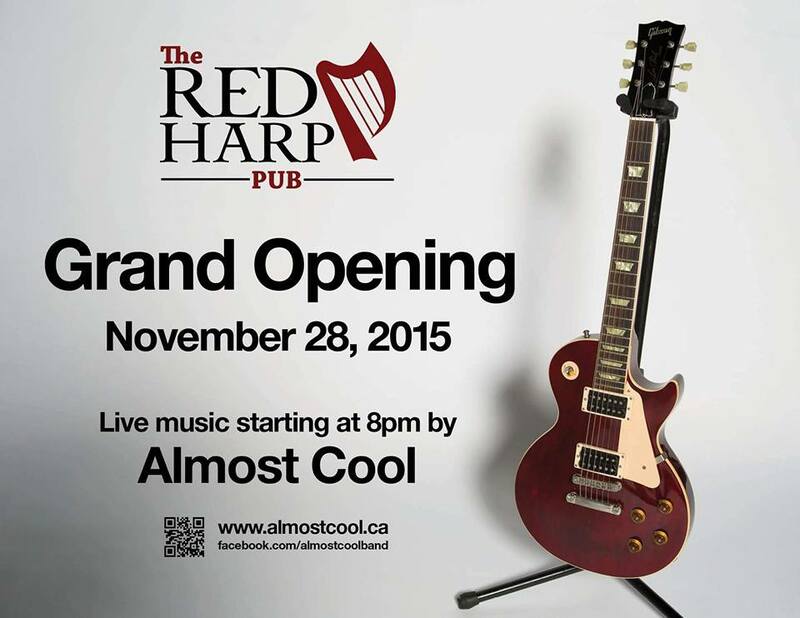 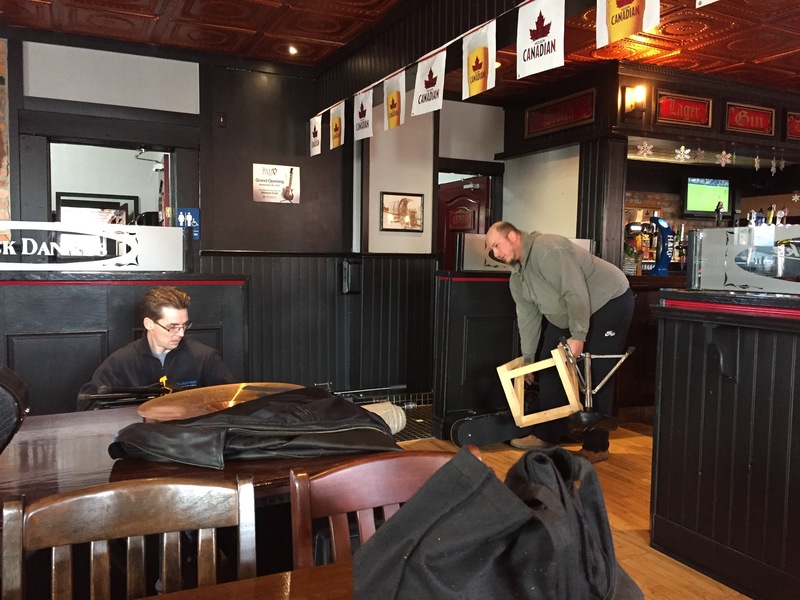 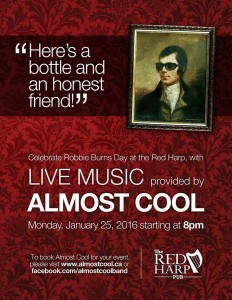 Almost Cool will be playing New Year’s Eve @ The Red Harp Pub in Acton. 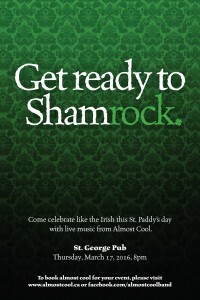 Looking forward to seeing everyone there.